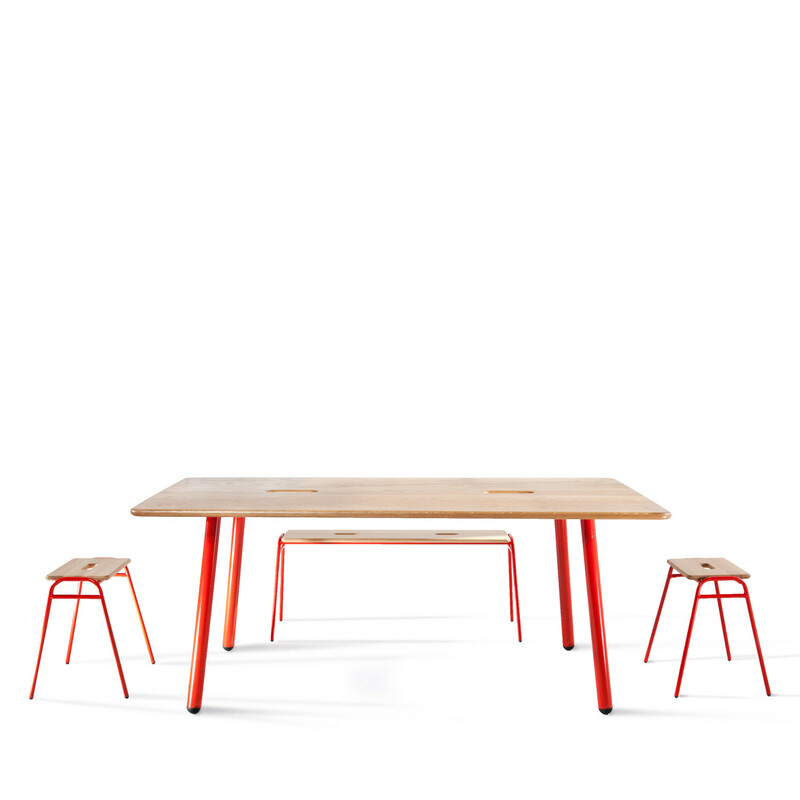 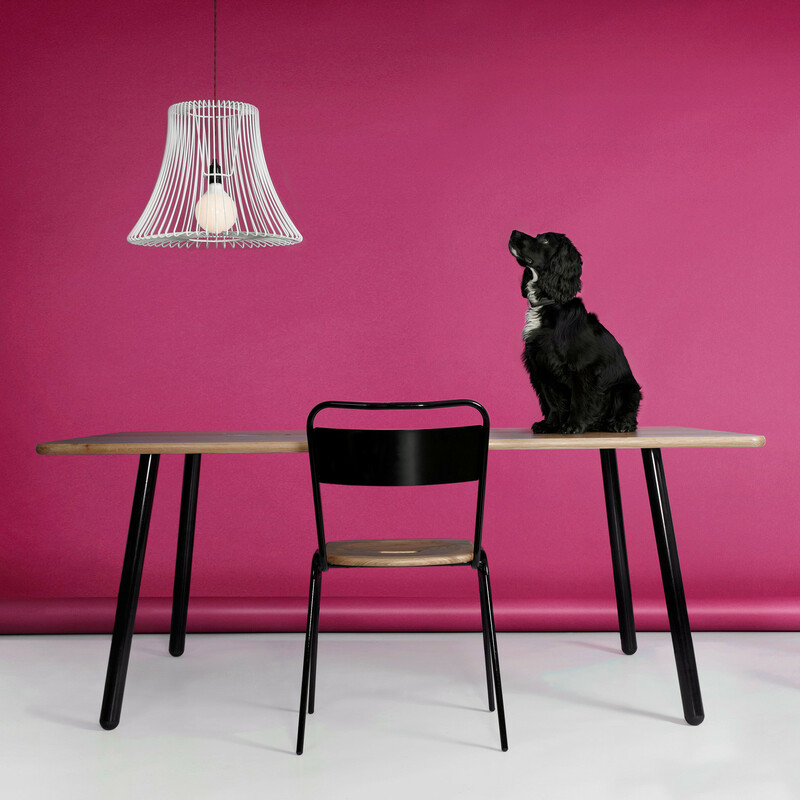 Large Working Table forms part of the Working Girl collection of breakout furniture suited mainly for breakout areas and cafes. 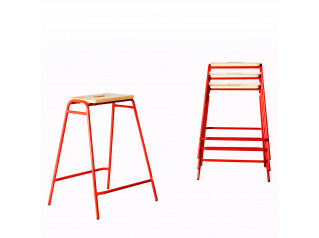 David Irwin designer of the Working Girl furniture range took reference from simple utilitarian styling, combining robust materials with considered detailing to create an inherently functional range of products. 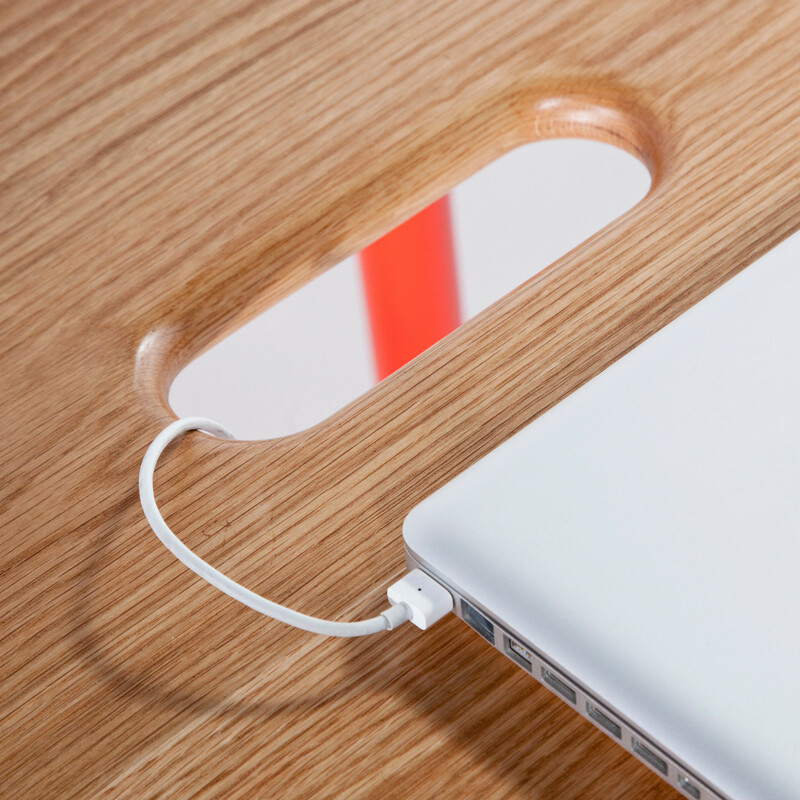 Large Working Table boasts a handy aperture that enhances its portability, and at the same time also works as an effective cable management port allowing it to be used within flexible working environments in the office. 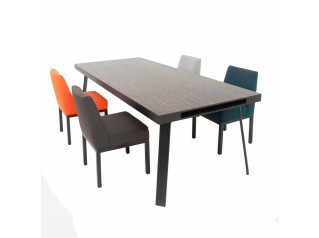 Large Working Table along with its complimentary equals, coupled with the durable material selection makes the Working Girl Collection perfectly suited to high traffic commercial applications within hospitality, education and workplace environments. 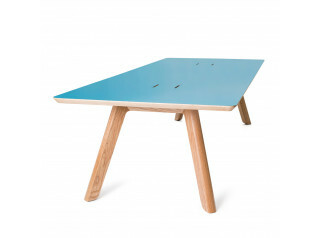 View ore furniture from Deadgood. 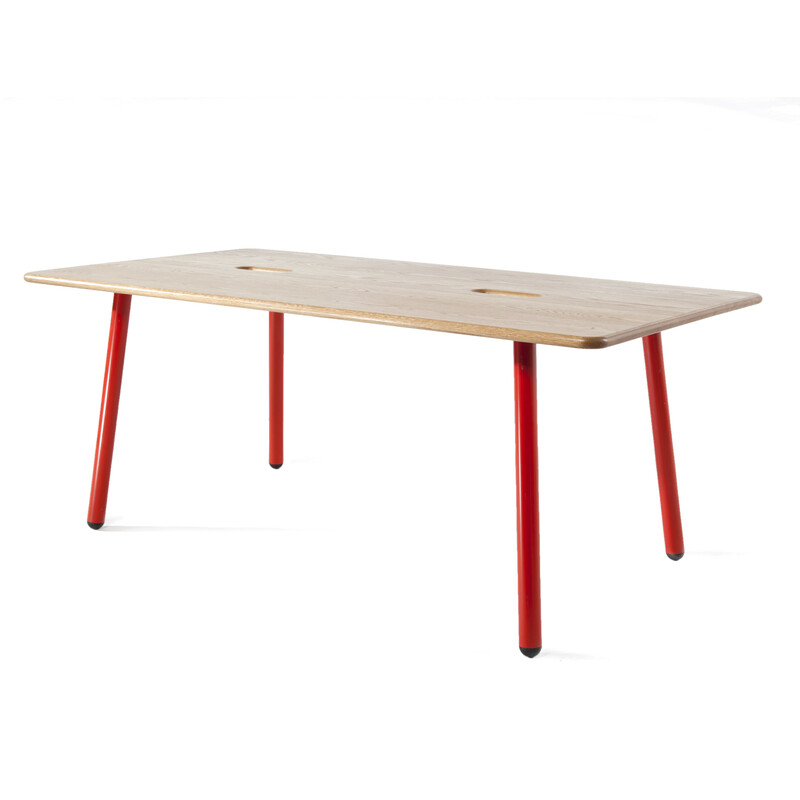 You are requesting a price for the "Large Working Table"
To create a new project and add "Large Working Table" to it please click the button below. 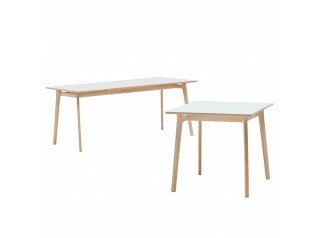 To add "Large Working Table" to an existing project please select below.